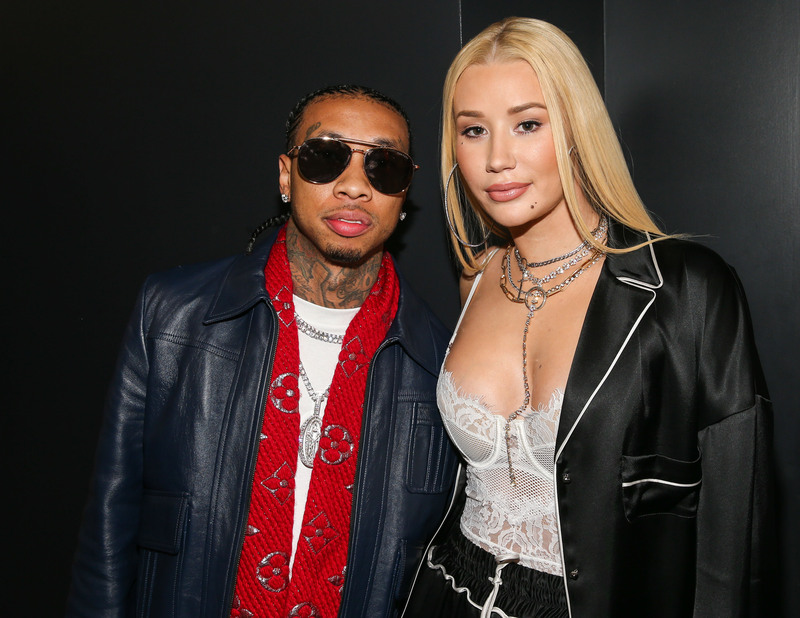 Are Kylie Jenner and Tyga Still Friends? Uh… We're Not Even Convinced They Still Talk! 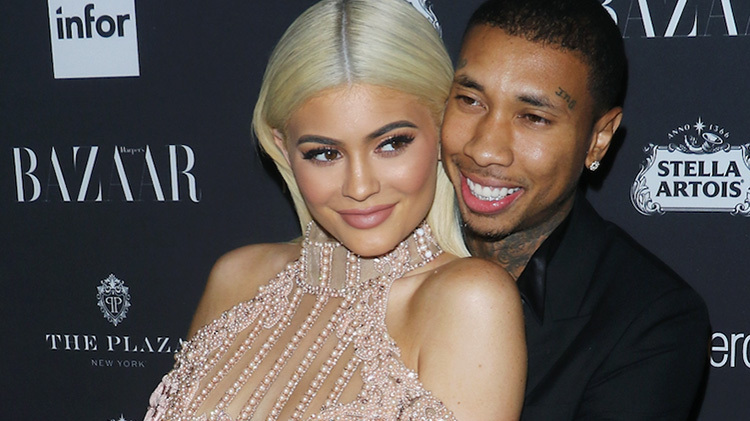 Tyga Thinks Kylie Jenner's Bodyguard Is Stormi's Real Daddy, Too!